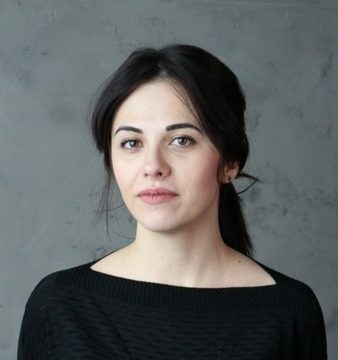 Elena has 12 years of professional experience in intellectual property rights protection in Ukraine and other CIS countries. Master degree in Intellectual Property and Finance. 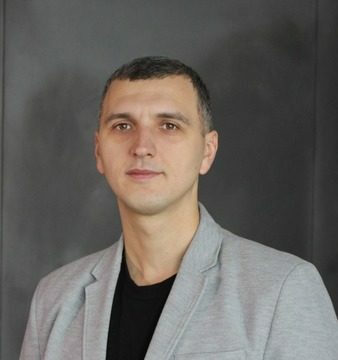 9 years of experience in the promotion and management of projects in various Ukrainian and international companies. Ivan has a Master degree in International Economics and Management. 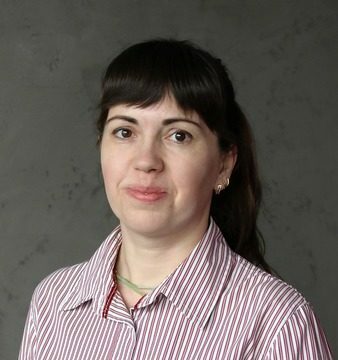 Iryna's experience in the field of Intellectual property rights protection is more than 12 years, as a patent attorney certified in 2015. Master degree in Intellectual property. 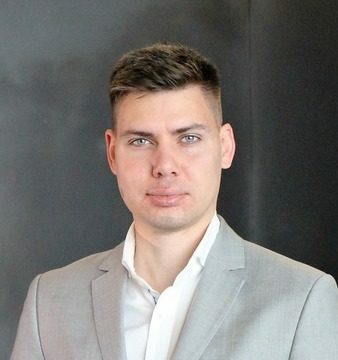 He has 10 years of experience in the field of protection of intellectual property rights and resolving disputes for companies of information technology, telecommunications, and software sectors. Bogdan has a Master degree in Laws and Intellectual Property.